The U.S. president is wrong to suggest the JPMorgan boss lacks smarts. Dimon is an articulate leader. But his industry’s rude health owes a lot to economic recovery and tax reform. And his narrow name recognition and the state of politics mean he wouldn’t win the White House. U.S. President Donald Trump on Sept. 13 hit back at Jamie Dimon, chief executive of JPMorgan, for saying a day earlier that he was smarter than Trump and could beat him in a White House race. The JPMorgan CEO later said he regretted his remarks. "I should not have said it. I'm not running for President. Proves I wouldn't make a good politician. 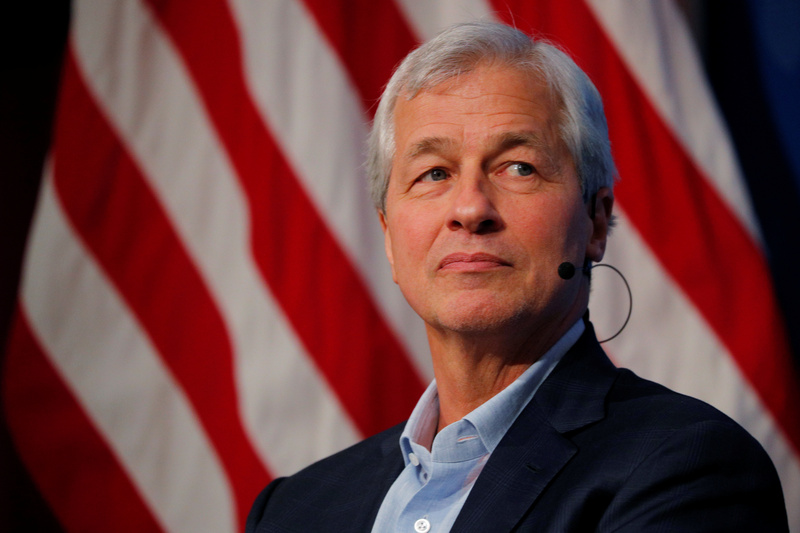 I get frustrated because I want all sides to come together to help solve big problems," Dimon said in a statement.